RE: Our Moq is 3Ton. 2. 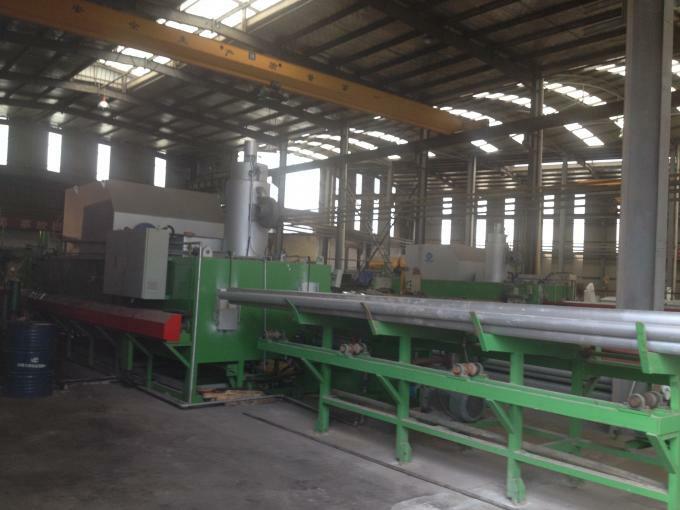 How to visit your factory? Re: Welcome you to visit our factory,we can pick up you from airport anytime. 3. Can you supply OEM service? RE: Yes OEM products are welcome! 4. What products we focus on? 1). 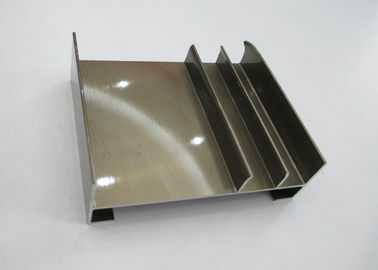 Aluminium profiles for Architecture and Industrial. 2). 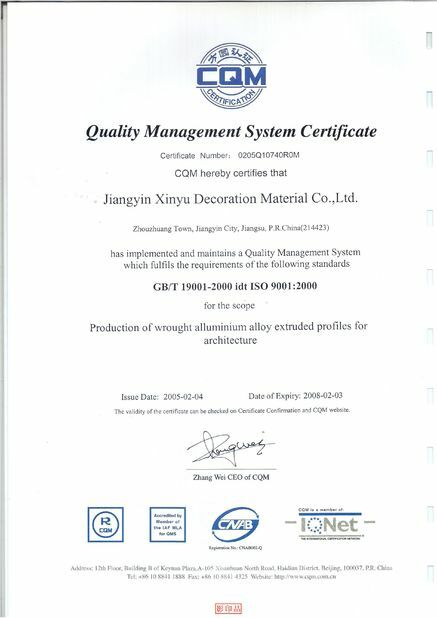 Aluminium profile for kitchen, door and windows. 7). 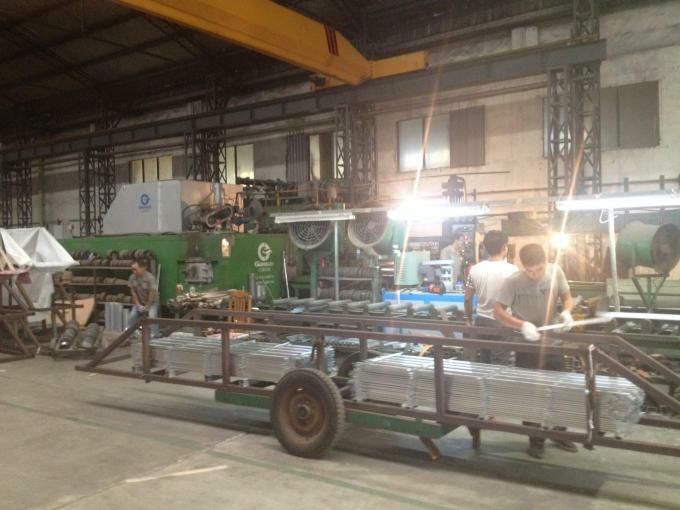 OEM Service can be provide, other custom design aluminium products are welcomed. 5. How do you ensure your product high quality? 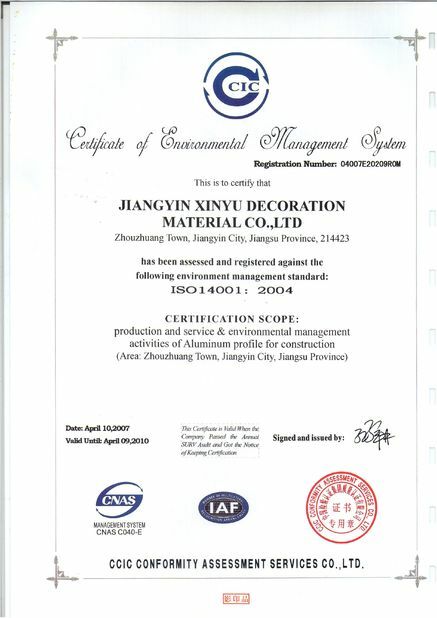 3) Strict supervision and inspection,we never allow unqualified goods into the market. 6. How do you charge mould cost? RE: If your design need make new mould,we will take mould fee from you at start.Once your order reach our quantity,we will be return all mould charge to you! 7. How long does it take to make samples? RE: Normally it will take 7-15days to finishe the sample. 8. Does your price can be lower if the order quantity is large? RE: Dear if your quantity is large than we will do our best to meet your target price. 9. What kind of products and service we can provide? Custom products in accordance with client’s require and also we provide service in 24hours if you are free.We can help customer buy something if customer need. 10. Is the price of all colors are same with the same surface treatment? RE: No..For powder coated the brightly colour will be higher than white/grey,For anodizing,colorful will be higher than silver,black higher than colorful. 11. Could you provide sample to us? RE: yes,we can provide sample according to you require!